Last night, the winners of the inaugural Irish Women’s Awards Ireland were unveiled at a gala ceremony in the Crowne Plaza Dublin. 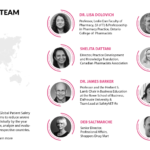 The awards ceremony welcomed over 200 guests and served to showcase the contribution of women to various industries and professions such as Law, Medicine, Technology, Arts, Sport, Education and many more. The awards also provided a platform to thank and recognise meritorious ladies for their attributions to our society as well as for the exceptional work they carry out daily that often remain un-known or even un-appreciated. 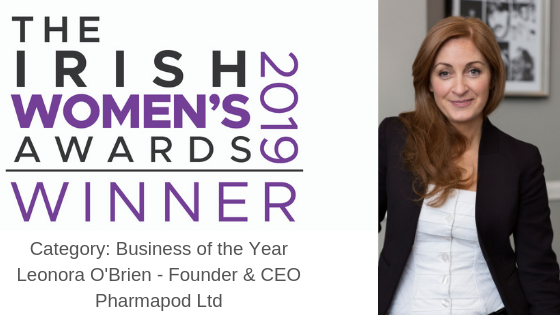 A Spokesperson for the Irish Women’s Awards 2019 said: “We are delighted to have acknowledged successful women from across Ireland who have managed to stand out among the rest in their profession. The awards showcased examples of courage, passion, skill, commitment and success that feature in women and we would like to congratulate all finalists and winners for their impeccable achievements. We are very happy to see the huge engagement of the Irish public who have gone behind our nomination process wholeheartedly to vote for their favourite female personalities that have worked tirelessly to achieve their goals’’. 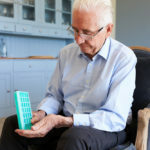 Pharmapod is the leading cloud-based software for driving efficiencies and standards and reducing patient safety incidents in community pharmacies, care homes and hospitals. 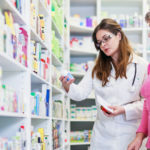 It enables pharmacists to record, review and analyse patient safety incidents quickly and securely. 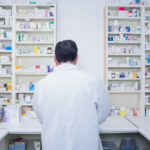 It is the only system that closes the loop between incidents that have occurred and updating of the pharmacy’s quality documentation, delivering significant efficiencies to the process of reviewing and updating SOPs. 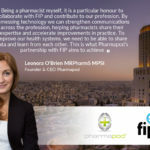 Pharmapod was chosen from 10 category finalists including well known businesses run by two Dragon’s Den entrepreneurs Ramona Nicholas (Cara Pharmacy Group) and Alison Cowzer (East Coast Bakehouse). 200 inspirational leaders gathered at the event in Dublin last night as award winners were announced across 31 categories.